Planet Earth’s raw materials are running out. In 20 years’ time, over 30% of all raw materials may have disappeared. In our consumer-driven society, innovative products are increasingly being manufactured without paying much attention to these depleting resources. With a fast-growing population, this could have catastrophic consequences, even though there is enough in the waste yards to delay the process for decades. SNEW approaches things differently, striving for a circular economy in which products are reused in one way or another. Such an economy is a necessary development for a sustainable future. The company has developed a unique and circular model in which the raw materials of existing equipment can be reused rather than disposed of. It has a vision and passion for the return of the raw materials that we have borrowed from the Earth, as well as the will to empower disadvantaged people. Normally, end-of-life equipment is immediately recycled, which is not necessary and even burdens the Earth. In a circular system the raw materials of existing equipment are reused instead of misused. Where the economic life of a product usually stops, SNEW continues. 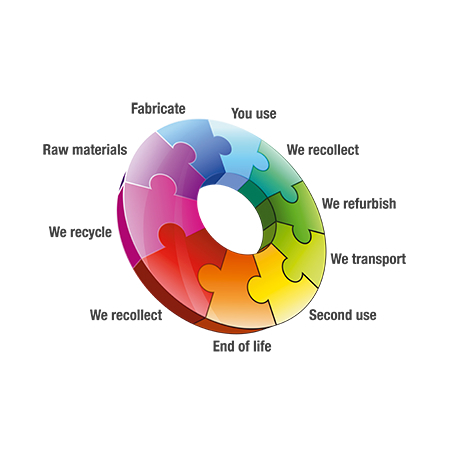 What is termed the ‘3R-concept’(recollect, reuse and recycle), focusses on lengthening the lifecycle of a product. 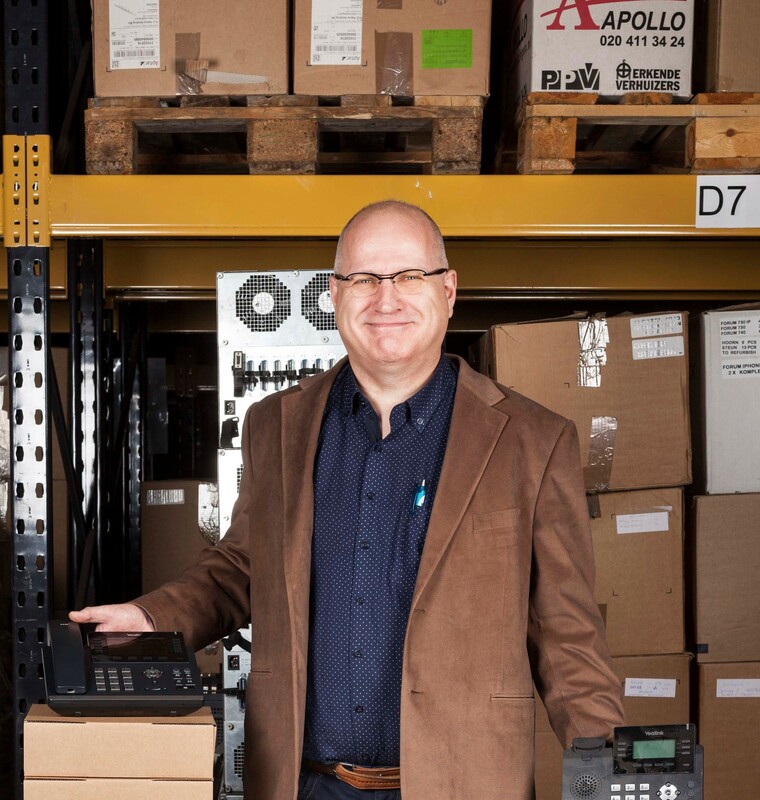 SNEW sells over 200,000 refurbished products per year. 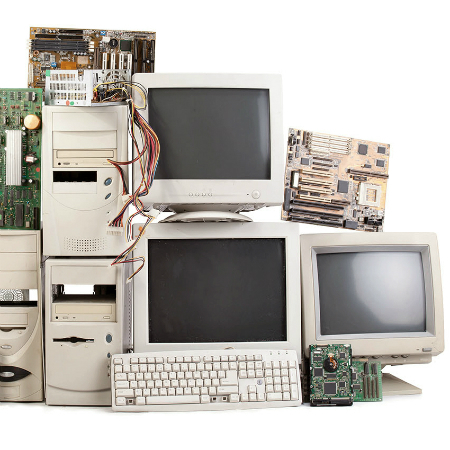 Buyers also receive a buy back guarantee after five years for their discarded ICT appliances, thus reducing their e-waste and giving appliances a third life. All products are manufactured according to ISO and WEE (Waste Electrical and Electronic Equipment) standards. As a result, the concept can also be applied to medical and household appliances. At the same time, all SNEW’s activities are fully track and traceable.